WHAT MAKES US DIFFERENT FROM OTHER CLUBS ? 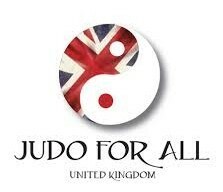 WE DON'T CHARGE FOR GRADINGS ! THAT'S RIGHT, No charge for grading you or your child ! 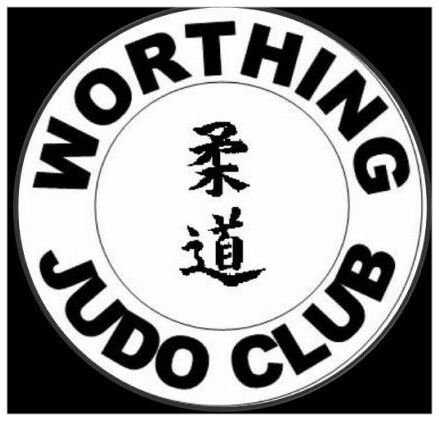 At Worthing Judo Club , we strongly believe that if you know your Techniques & Theory then you have already earnt your grade - Why would we charge you for it ?! 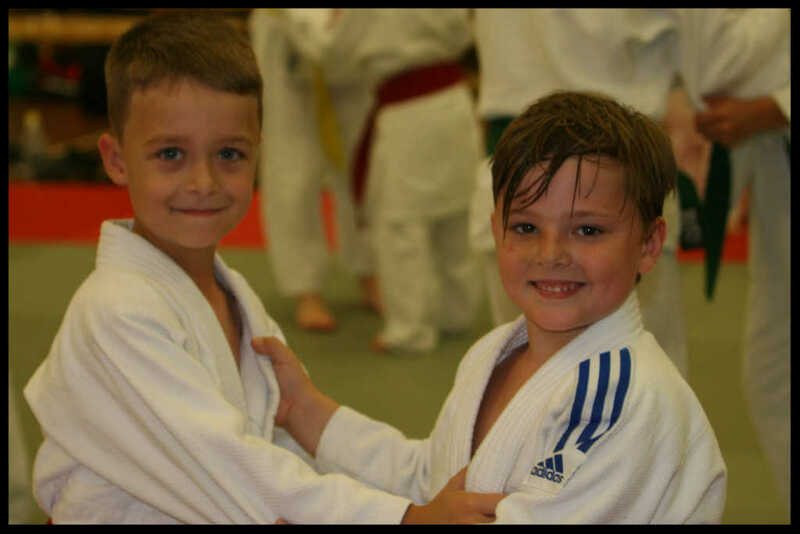 You new grade is your reward for hard work , it is something you should be proud of , we are ! WE DON'T CHARGE FOR BELTS ! Oh yes, no charge for Belts ! 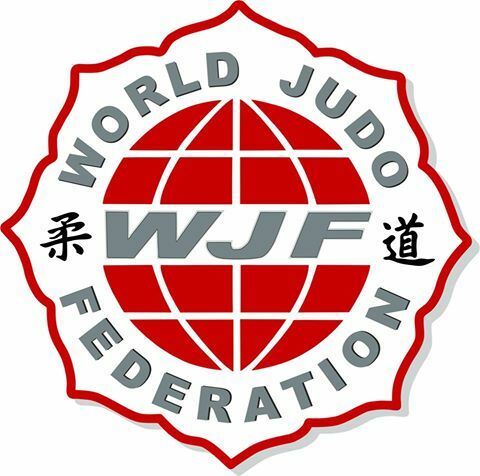 Belts are achieved by completing your grading. 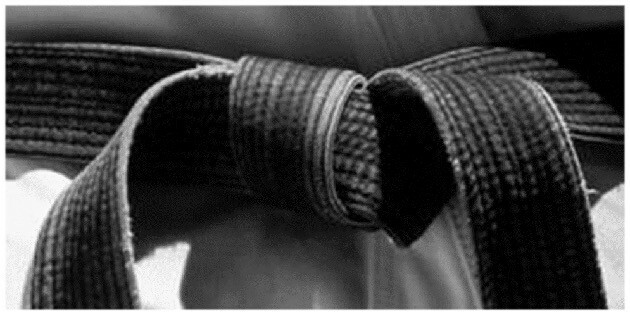 We encourage members to swap their old belt for new and therefor do not charge for them. However, if you wish to keep your old belt its not a problem..., However, there will be a 'replacement charge' of £3.50 to cover costs.